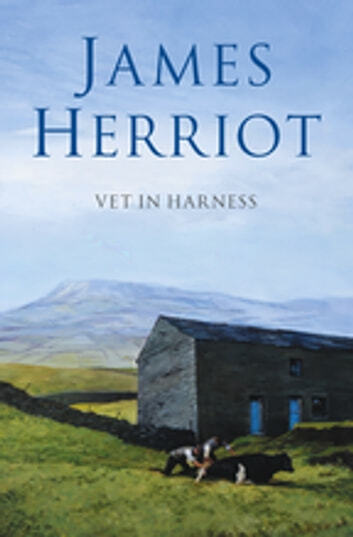 The Yorkshire dales have never seemed more beautiful for James - now he has a lovely wife by his side, a partner's plate on the gate and the usual menagerie of farm animals, pets and owners demanding his constant attention and teaching him a few lessons along the way. All of the old Darrowby friends are on top form - Siegfried thrashes round the practice, Tristan occasionally buckles down for finals and James is signed up for a local cricket team. 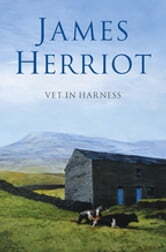 From the author whose books inspired the BBC series All Creatures Great and Small, Vet in Harness is the fourth volume of James Herriot's classic memoirs; a book for all those who find laughter and joy in animals, and who know and understand the magic and beauty of Britain’s wild places.